I realize you may be scratching your head at the title of this post. I scratched mine when I first saw the book. I met author Ted Haupert several months ago at Tesoro Winery in Old Town Temecula. He was delivering copies of the book to owners Buzz and Kimberly Olson. We struck up a conversation and he was kind enough to give me a copy. Haupert call this the first book you should read about wine. 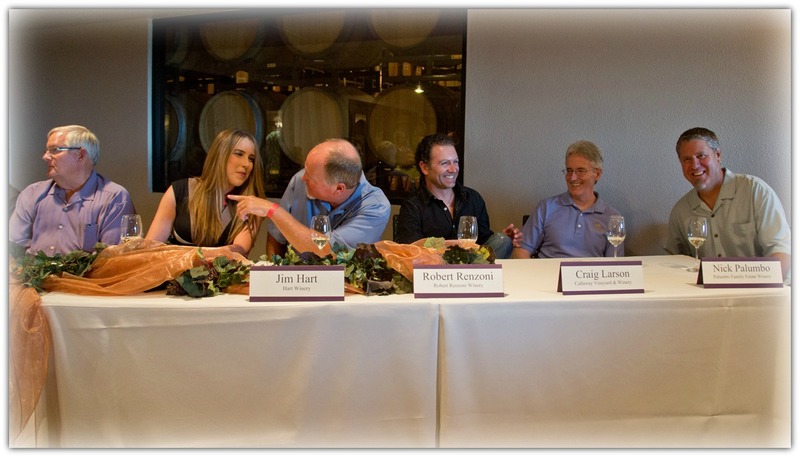 Without dumbing it down, he covers the basics of wine, giving the wine “newbie” a starting point and an opportunity to ask some intelligent questions when they visit a winery. 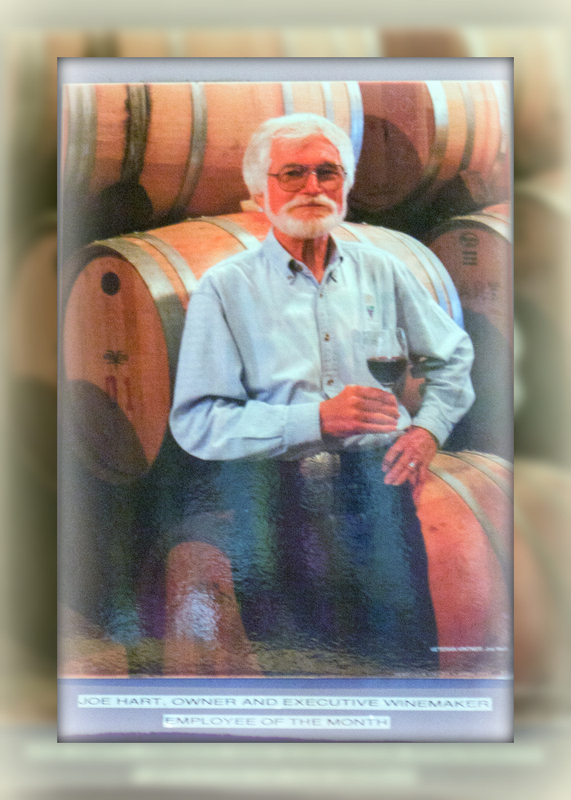 He covers the ABCs of wine how and where wine is made, wine colors, vintages and more. 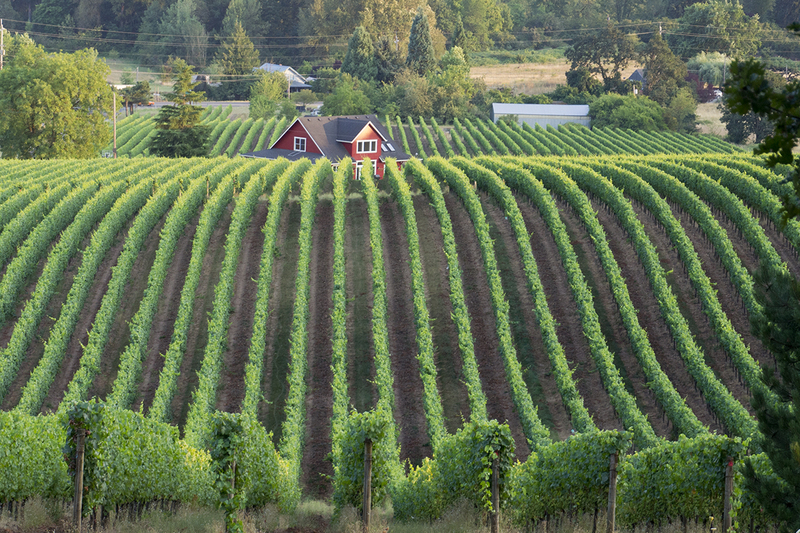 He guides the reader through purchasing wine and then having purchased it how to serve it. 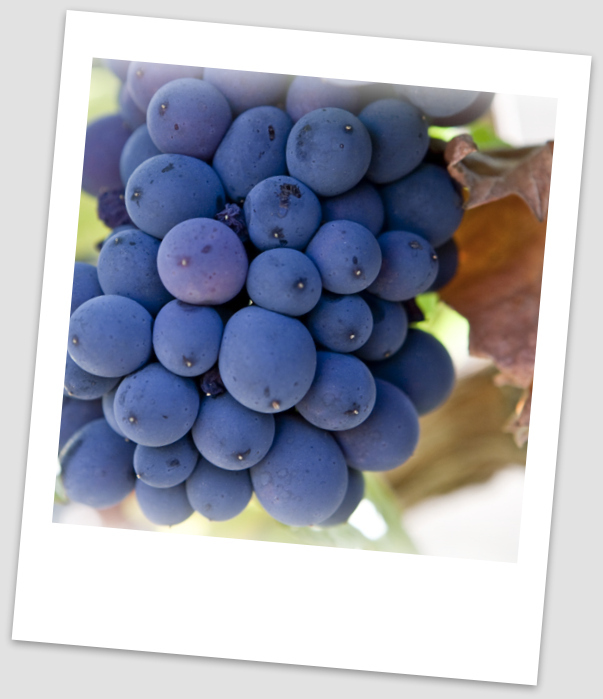 He concludes with the basics of visiting wineries during a wine tour Temecula and how to navigate the tasting menu. This book will easily slip into a small purse. At 120 pages, you can through it in short order. Hauper lives in Corona, just a stone’s throw from the Temecula Valley. He came up with the title when a young woman he knew didn’t realize until she was in her teens that ham came from pigs. 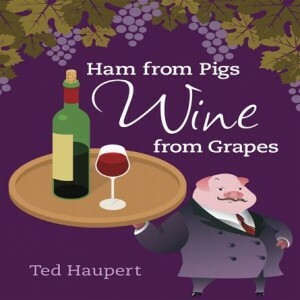 Hence the title: Ham From Pigs, Wine From Grapes. The book has a suggested retail of $9.95 and you can find it at Tesoro and online at Haupert Inc.